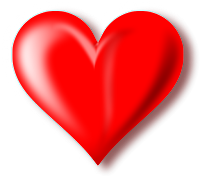 In fact, in today's world speaking English has become a necessity. All the companies are recruiting only those people who speak fluent and correct English. With all this, happening one cannot afford to live without speaking English. This book is to improve your English speaking skills. 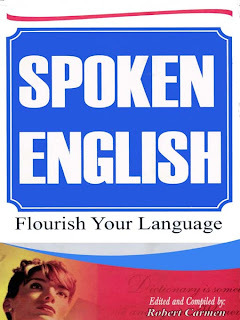 This book will help you in speaking better and correct English. 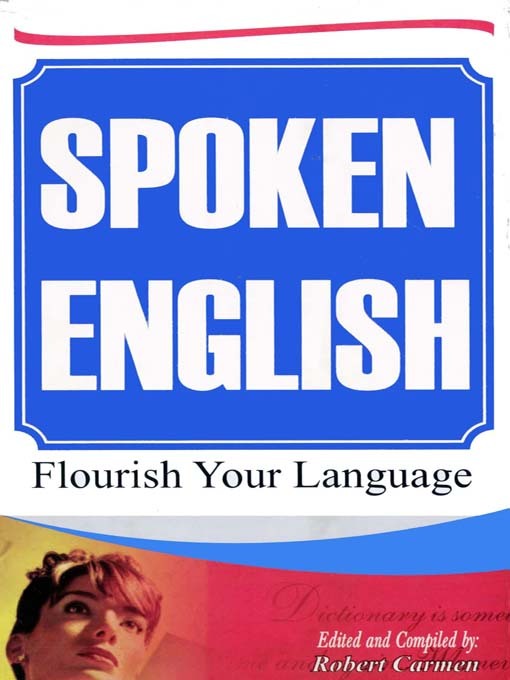 After reading this book you will feel much more confident and better-equipped at speaking English. The book is divided into chapters and each chapter deals with different aspects of spoken English. Each chapter is given in a detailed manner so that you get the full knowledge about the given topic. The book also has interesting chapters like common errors, which will help you in avoiding all the mistakes we usually make while speaking English.